Prayer is one of the most powerful tools at our disposal in our spiritual walk.  It is a weapon, and we must learn how to use it. What are the keys to praying effectively? How can we know we're getting an answer? Join Dr. Mark Lantz as he continues his discussion of the First Epistle of John in part 6 of Invert. There is a very real spirit of antichrist in the world today, and John warns us about it in his first epistle. But there will come a day when that spirit is made manifest in the flesh, in the person of the Antichrist. What will this individual do? What is his purpose? And as followers of Christ, what are we to do against this spirit of antichrist that is already present? 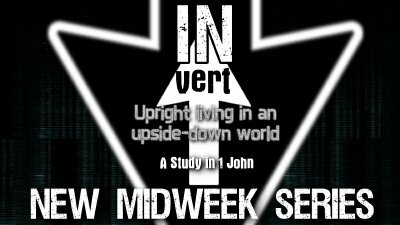 Join Dr. Mark Lantz as he continues his study of I John in part 5 of Invert. What does John mean when he says believers are the children of God? What does that authority look like on earth? And how does that impact the way we interact with others physically and spiritually? 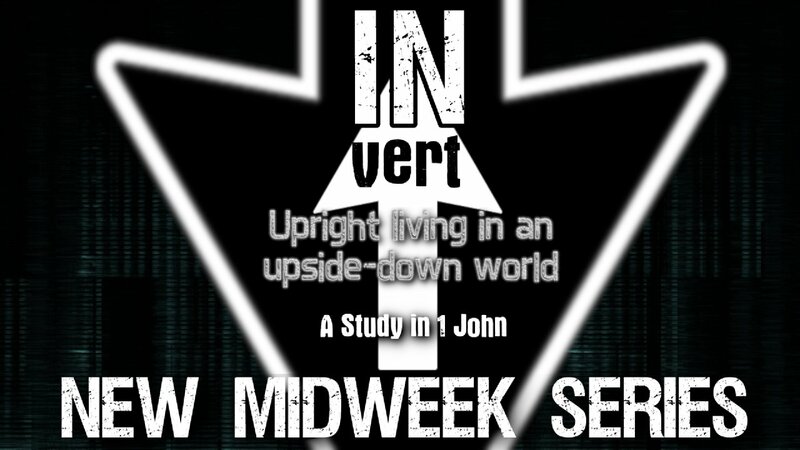 Join Dr. Lantz as he jumps into I John 3 on Part 4 of Invert.